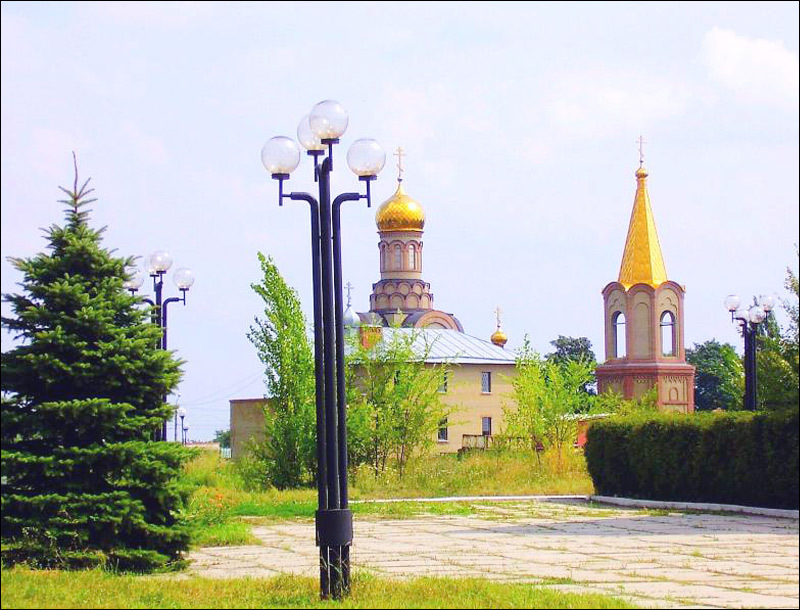 Bakhmut (former Artemovsk or Artemivsk) is the oldest historical and cultural center of Donetsk region, located about 88 km from Donetsk. 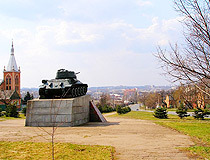 It is in the league of historical cities of Ukraine and is considered one of the most beautiful cities in the country. Area code - +380 6274; postal codes - 84500-84510. Local time in Bakhmut city is April 21, 9:12 pm (+2 UTC). 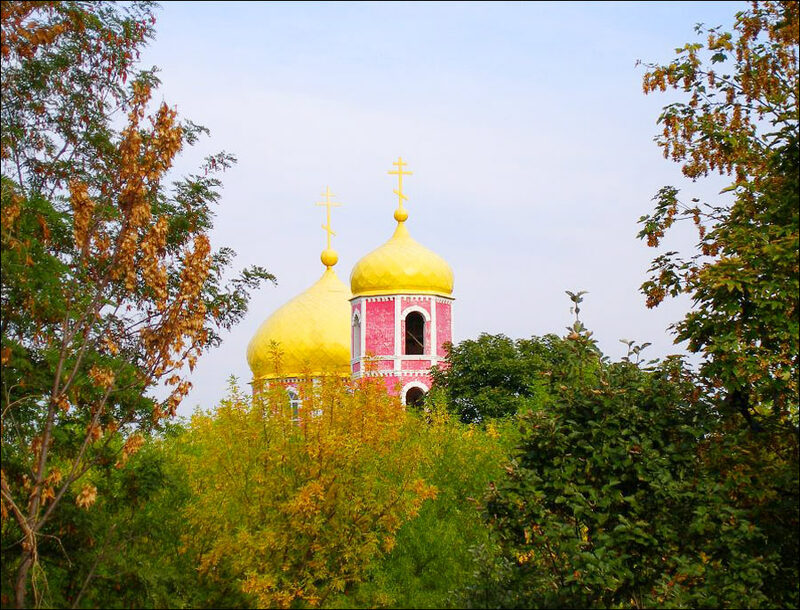 It is one of the oldest cities in the Donets Basin, and in the eastern Ukraine. 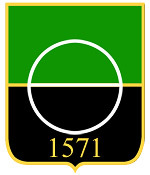 The settlement was founded in 1571. 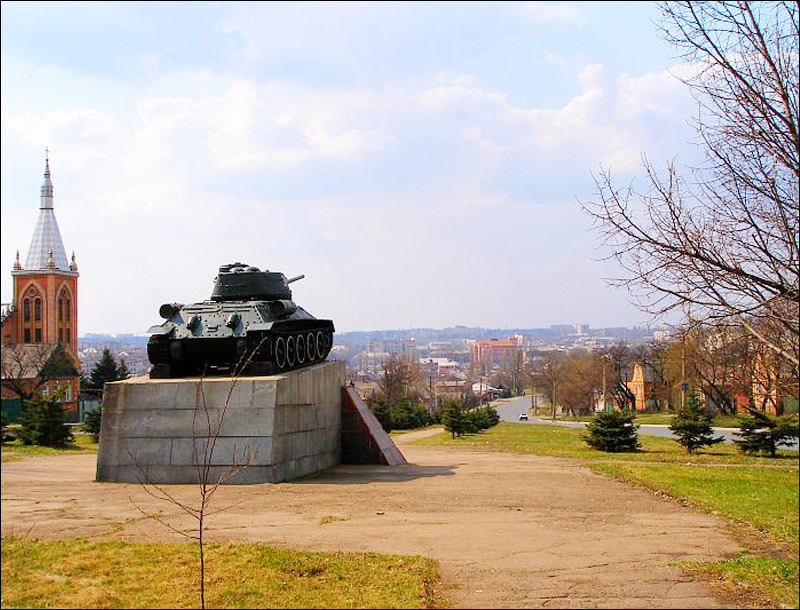 It emerged as Bakhmut watch post, and was later transformed into a fortified village. 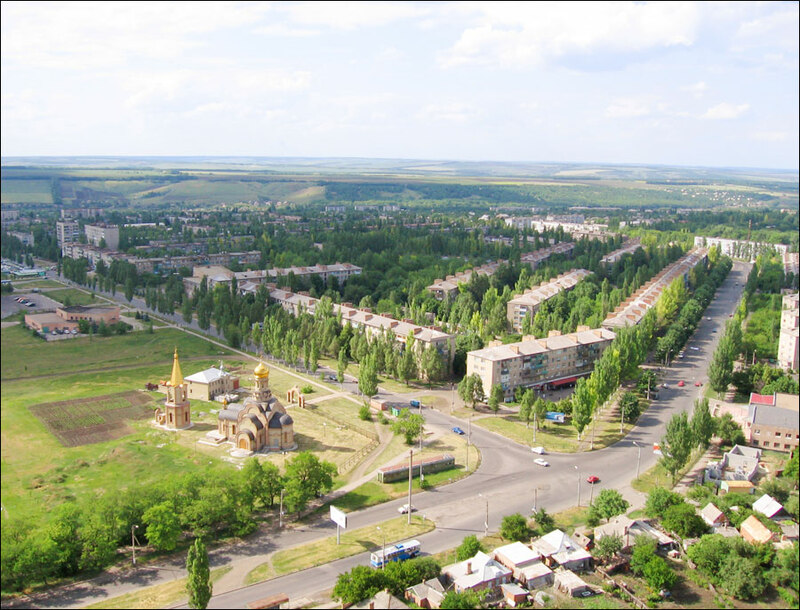 In 1701, Peter I ordered to build a fortress Bakhmut and renamed the settlement into the town of Bakhmut. 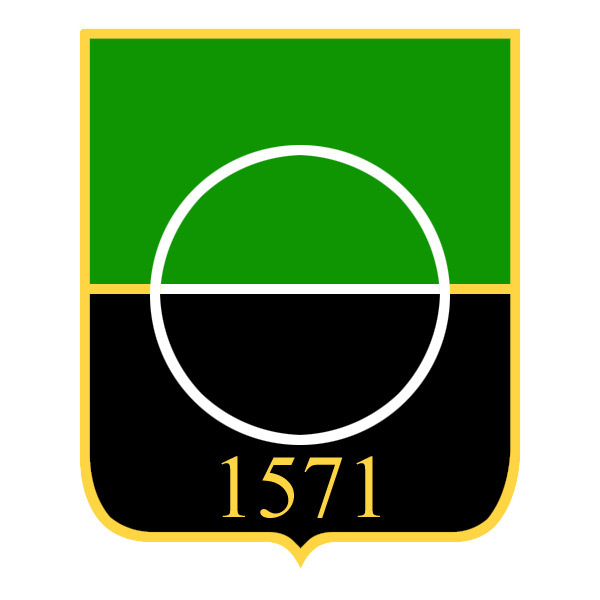 In 1783, Bakhmut received the status of a district town of Ekaterinoslav province. The population was about 1,700 people. Bakhmut was the largest trade center. 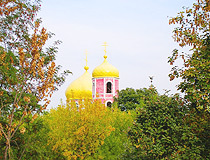 Twice a year - on July 12 (the day of the apostles Peter and Paul) and on September 21 (the day of Christmas of the Blessed Virgin Mary) - the town held big fairs. In 1876, in the Bakhmut basin, large deposits of rock salt were discovered. The number of mines rapidly increased, and soon the production of salt reached about 12% of all Russian. After the construction of the railroad in the late 1870’s, the enterprises producing plaster, brick, tile, soda appeared in the town. In the early 20th century, metal-working industry began to develop. By 1900, there were 76 small industrial enterprises, employing 1,078 people, and four salt mines (874 workers) in the town. By 1913, the population of Bakhmut was about 28,000 people, there were two hospitals, four medium and two vocational schools, a private library. 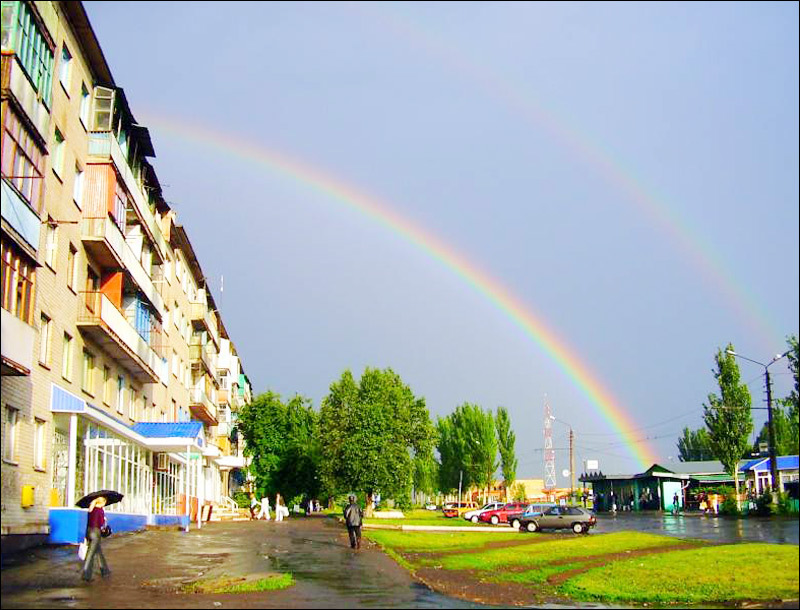 In 1924, it was renamed into Artemivsk by the nickname (“Artem”) of Soviet party and state leader Fyodor Sergeyev. 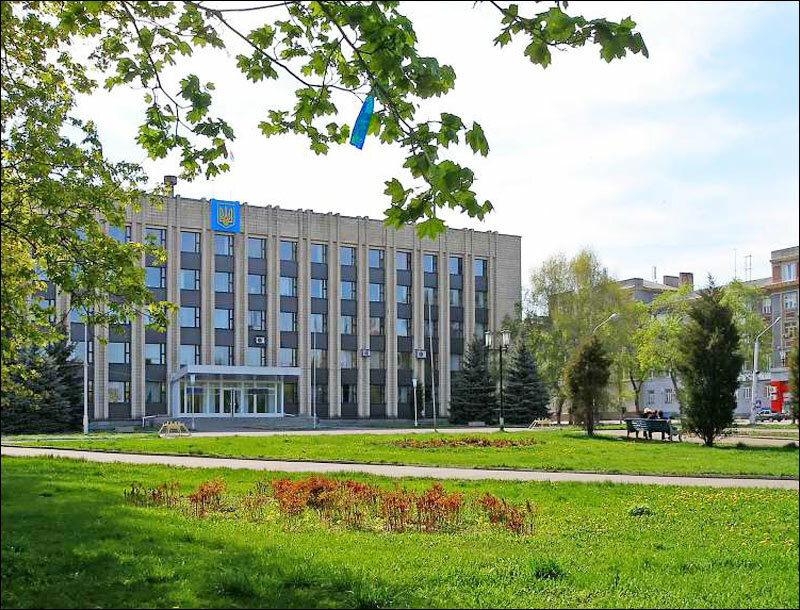 In 1964, all Soviet Union Scientific Research Institute of the salt industry was opened in the city. Today, it is known as “UkrNIIsol”. 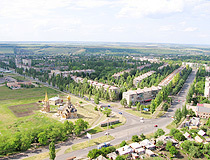 In February, 2016, the city regained its historical name “Bakhmut”. It is a developed industrial city. The products of local companies are known far beyond Ukraine. The only in the country plant for processing non-ferrous metals operates here. Unique venture “Artemsol” is mastering the richest deposits of rock salt. The city has a favorable geographic location at the crossroads of rail and road routes. There are rich deposits of rock salt, a unique deposit of refractory clay and pure gypsum on the nearby territories. 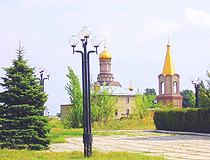 It is one of the main scientific, cultural and sports centers of Donetsk region. 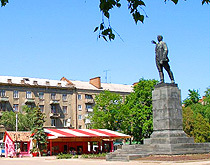 The first drama theater, library, and museum in Donbass region were opened here. Today, there are 14 educational institutions in Bakhmut with over 10,000 students studying 86 professions. Among these institutions are the oldest in the region schools of music, teachers training, medicine, industrial and railway technical schools. 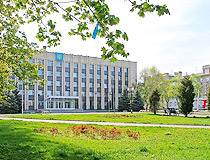 Also, there is the only among the counties of former Soviet Union “The Institute of Salt Industry” and the largest in Ukraine Geological Association “Donetsk geology”. The regional fair “Bakhmut Shlyakh” is going annually in the city. Also, at the depth of 300 meters in the salt mine of “Artemsol” company, a unique festival of arts “Salt Symphony” is being conducted. There are unique speleo-sanatoriums located at mine workings that treat diseases of the respiratory tract. 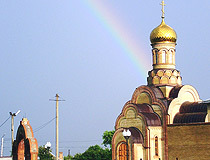 In recent years, Bakhmut received a modern European look. 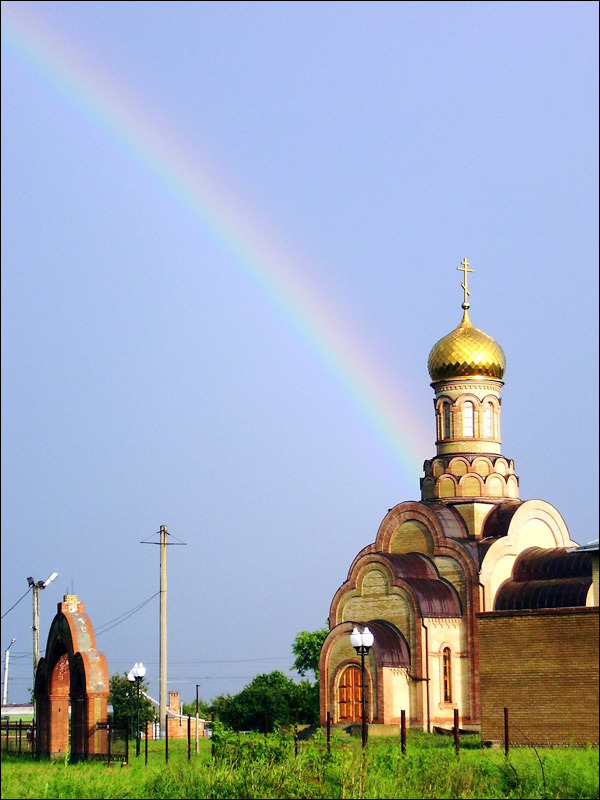 But this ancient Ukrainian city has preserved its originality. The Salt Mines. The complex of depleted salt mines of “Artemsol” company is open to tourists. The first salt mine was opened in 1881. By more than one hundred years of underground work, unique system of tunnels was formed. The total length of all the tunnels is over 200 km. The height of the tunnels reaches 30 meters. The main attraction is the salt room “Chamber 41-bis”. In 2003, the Guinness record was registered there - the first underground flight of hot air balloon, sometimes symphonic concerts are held there. At a depth of 300 meters, a speleological sanatorium “Salt Symphony” for 110 people with respiratory diseases is operating. 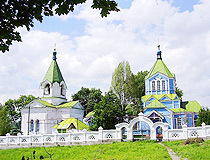 During the tour, you can visit the salt church, see salt sculptures of folk artists. The tours are conducted by several organizations (by reservation only). Soledar, Oktyabrskaya Street, 11. Opening hours: 10:00-16:00. Days off: Monday, Tuesday. Contact phones: +380 627 442573, +380 627 443086, +380 627 442538. The Winery. It is the largest in Eastern Europe winery producing sparkling wine in a classical bottle way. The story of the winery began in the middle 18th century. In 1950, on the basis of gypsum galleries, wine storage was created and the construction of Artemivsk winery with the capacity of 5 million bottles a year began. In 2005, the production reached 300 million bottles. Simultaneously, 30 million bottles of wine for at least three years are aged in underground tunnels at a depth of 72 m. There are guided tours with visits to the alabaster galleries and tasting 5-7 types of sparkling wine. P. Lumumba Street, 87. Opening hours: 10:00-14:00. Days off: Saturday, Sunday. Nicholas Church. 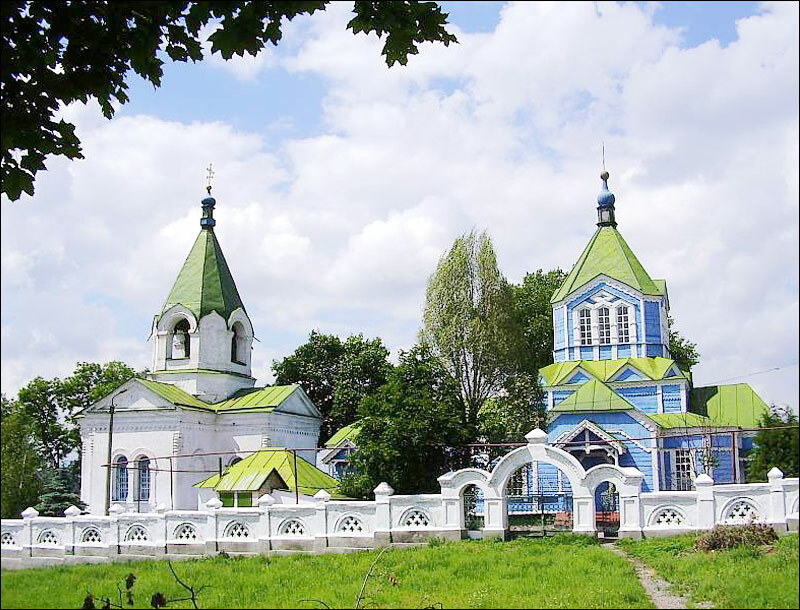 This wooden church is one of the oldest churches in Donbass region. It was built in 1797 over Bakhmutka River. In 1861, stone St. John the Baptist church was built nearby. Shevchenko Street, 8. Local History Museum. Bakhmut state museum of local history originates from the historical museum founded in 1924 by a physician and naturalist B. Walch. The museum is located in a building constructed by industrialist V. Frantsuzov in 1911. In twelve rooms you can see the exhibitions of the following departments: nature, archaeology, folk life, history of the 19th century, the Civil War, 1920s-1930s, the World War II, post-war five-year plans, local literature. Sovetskaya Street, 26. Opening hours: 9:00-16:00. Days off: Sunday, Monday. Hotel “Atlantic”. 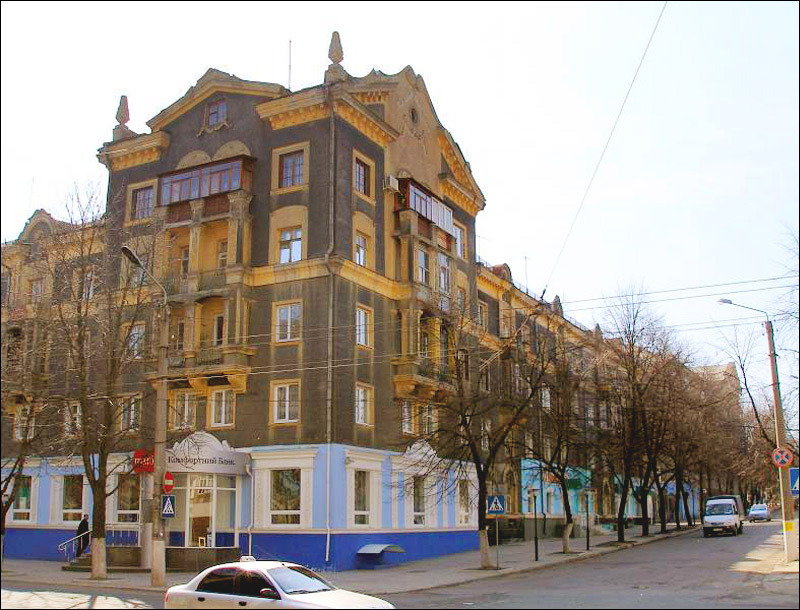 The two-storey building of the hotel is located in the central part of the city, near the park. There is a restaurant with European cuisine. Parking, Wi-Fi, organization of the excursions are available. 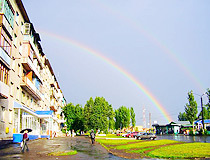 Lenin Street, 20-a. Contact phone: +380 6274 47444. 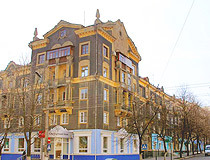 Hotel “Ukraine”. Partially reconstructed old hotel located in the center of the city. There is cafe on the ground floor. Parking, taxi, laundry, hairdressing salon. Artyom Street, 54. Contact phones: +380 627 447251, +380 627 463042. Mini-hotel “Nostalgia”. This small, private mini-hotel is located in the heart of the city. 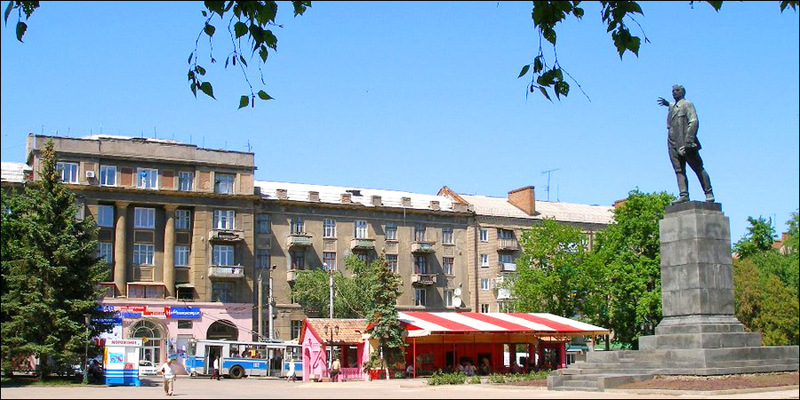 Supermarket “Silpo”, main official institutions of the city, beauty salon, cafe are situated nearby. Parking, kitchen, gym, Wi-Fi are available. Sobornaya Street, 56-a. Contact phones: +380 6274 49126, +380 6274 47200. Mini-hotel “Omega”. The hotel is located in a green area of the city on the coast of the Northern pond. There is sauna with pool and hydromassage. There are also European cuisine cafe, bar, billiards, beauty salon, solarium, safe deposit, laundry, taxi, parking, Wi-Fi. 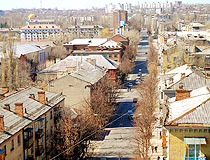 Zelenaya Street, 25-a. Contact phones: +380 6274 482988, +380 6274 482415. Ken asks: Is it dangerous for a United States citizen to travel as a tourist to Bakhmut which is just west of the conflict demarcation line? Bakhmut is located very close to the front line (only about 30 km) and will probably be the target for artillery fire if the conflict escalates again. I would not recommend visiting it at the moment. Enjoyed reading about Artemovsk, it's history, culture and industry of the region. The pictures also tell of the beauty of your city and reflects the pride of its citizens.